This episode introduces our first guest, Josh. Josh is a friend of ours who has an interesting background that is routed in Alabama with a family history going back 7 generations. We talk about what that means to his frame of reference relative to raising his kids as accepting and empathetic people. He shares stories of his experiences growing up and how they affected his perspective as he attempts to ensure his kids are raised to accept people for who they are not what they look like. The goal of this conversation is to understand the journey Josh has taken and how he applies that to parenting his kids. We discuss various complexities of raising kids and how we try to expose our kids to different experiences teaching them to understand that we all come from different places and backgrounds. 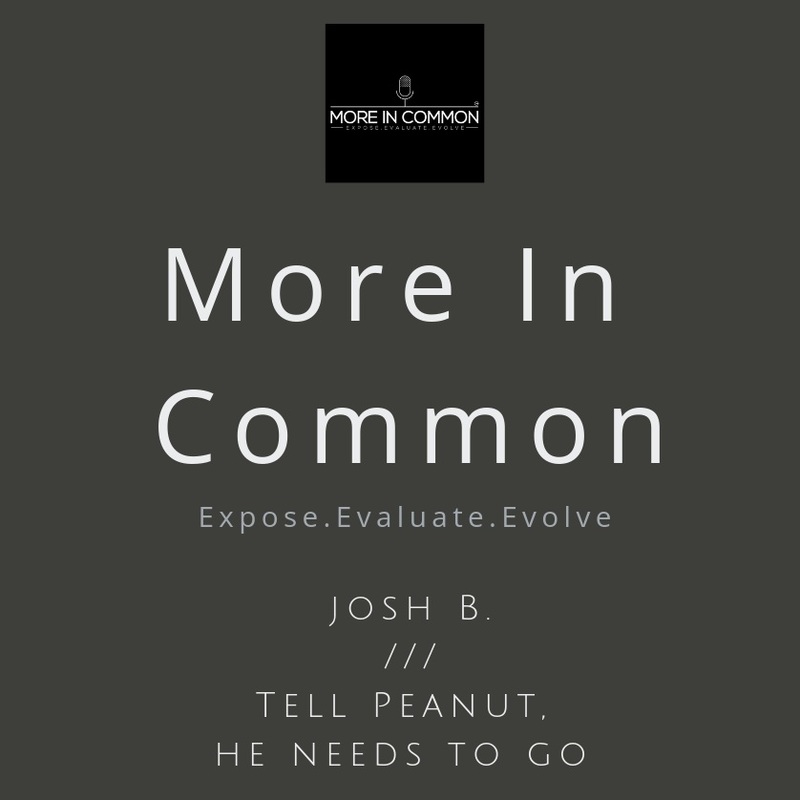 The conversation with Josh is really an awesome discussion and exploration of a perspective we don’t engage every day.